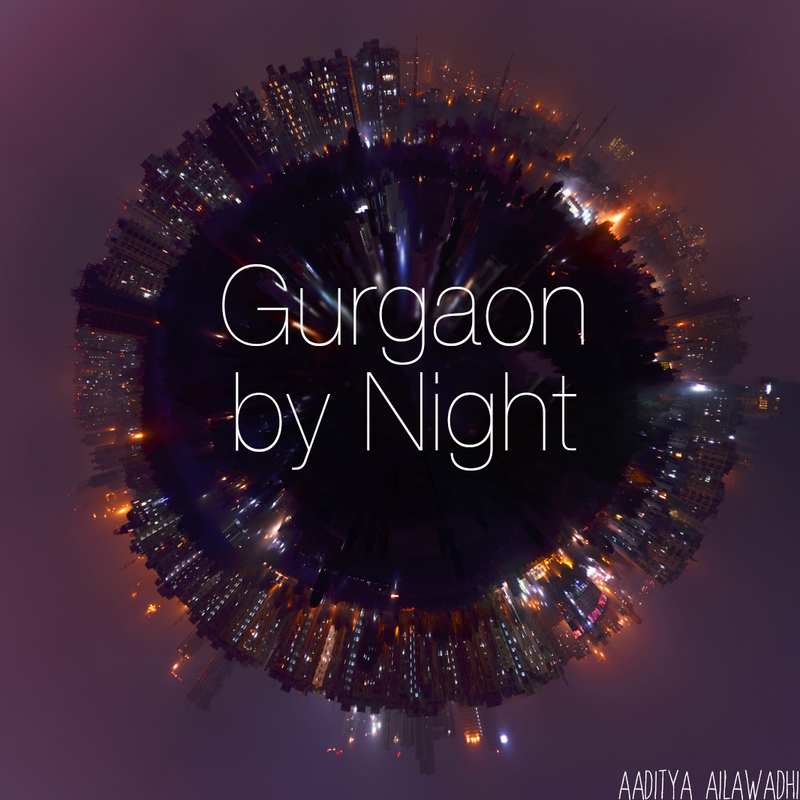 Living in Gurgaon: No China! A few days ago, I'd written about good places to eat Chinese food in Gurgaon. I'm so glad I didn't mention Yo China at the Metropolitan Mall as one of my recommendations. They used to be pretty decent for a quick, cheap, Indian-Chinese meal. But I just went there for dinner today and I can't even believe how bad it was. Bad service, really bad food, bad presentation, bad everything. It wasn't even clean. I'm terribly disappointed that something can go downhill so fast. Anyway, Yo China is officially not one of my recommended places in Gurgaon! The bright side of my dinner outing (yes, there is one! ), was dessert...there's a new ice cream counter at Italic on the top floor at Metropolitan Mall (right next to the movie hall) called New Zealand Ice Cream (100% imported, 100% vegetarian!). It's really good. They have very nice natural fruit flavors, and even the creamy ones are smoother and creamier than your average ice cream. Predictably, I had the Cappucino ice cream, and I'd recommend you have one too:-). They also have great frozen yogurts that they blend with fresh fruit for you if you ask nicely! Now that summer promises to be upon us soon, I guess I've found my new after-dinner-favorite-place-to-go. I completely agree with Nitin. China White infact does home delivery which is pretty quick as well, although the ambience in the restaurent is so-so. The food is very good so definitely try it. oh that's a great suggestion .. BADLY needed to know another Chinese Outlet to home order from .. ABSOLUTELY you read my mind on the Yo China fiasco .. It was so so so maddening one evening when we were so dying to eat Chinese but no one knew of ANY place we could order in from except that shameful gone dpwn the drain place called Yo China .. and absolutely right about the fact that when it had just started it was not bad a quickie movie meal for stay at home lazy evenings .. And I was also one of those people who swore off their yucky food one bad-choice day when we sat there for a meal .. HORRID service to boot. That JMD complex I heard has a Chinese Place .. anyone been? Do they home deliver .. I wish that China Club did .. decent food. Also gone down .. but thik hai, chalega for lack of a better option. It contains a list of restaurants in Delhi/NCR with their menus. It also has info like meal for 2, home deivery or not etc.